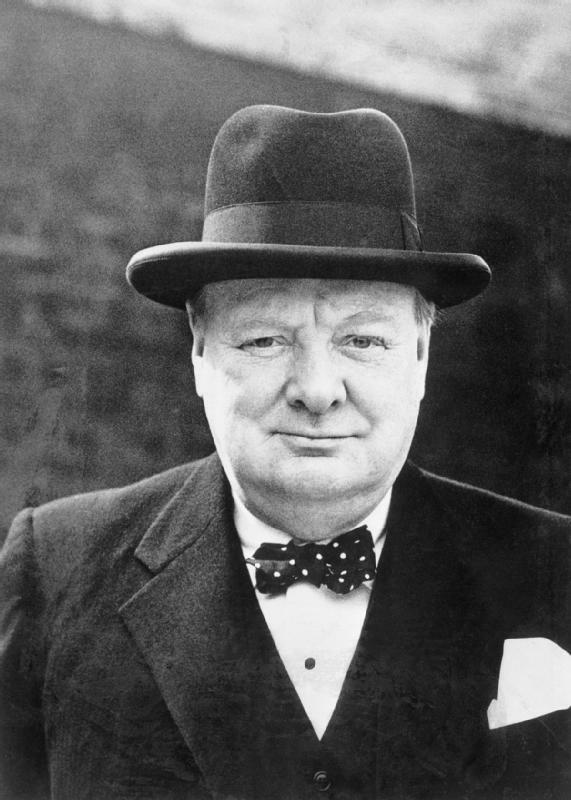 Sir Winston Leonard Spencer Churchill (1874 - 1965) held a broad range of positions and competencies: as an officer in the British Army, an historical writer, war reporter, artist, and prime minister. Most significantly, he was an outstanding British statesman, known for his leadership of the United Kingdom during World War II and again at the beginning of the Cold War. He served as the country's Prime Minister from 1940-1945 during the reign of King George VI, and again from 1951-1955, when the young Queen Elizabeth II ascended the throne. His addresses, "Blood, Toil, Tears and Sweat" and "The Iron Curtain Speech" (featured below) are often studied by U.S. middle school students. 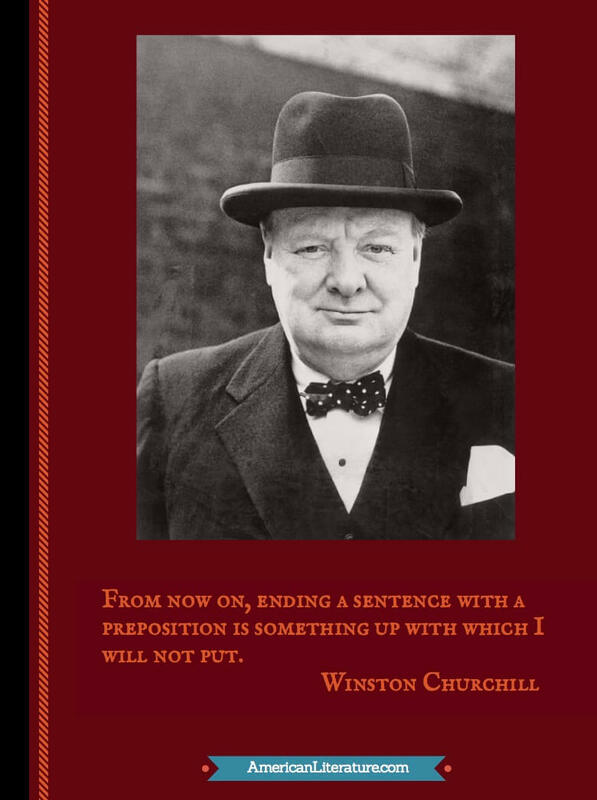 Though we in no way attempt to offer a biography of Churchill's life here, we encourage you to read a fascinating novel, Churchill and Orwell: The Fight for Freedom by Thomas E. Ricks , comparing two very distinctly influential Englishmen. One of its tidbits: Churchill was not well-read during his formal education, but became voraciously so later in order to "catch up," particularly with ancient history. Apparently he enjoyed reading Robert Louis Stevenson's Kidnapped while in hiding as an escaped prisoner in Africa (with which he also enjoyed cigars and whiskey) while serving as a young war correspondent. When the coast was clear, Churchill was transported safely back to England with new found fame to assume a life of politics. Visit American History and American Biographies for Kids for other important literature which helped shape America. History buffs may enjoy the Netflix series, The Crown , in which actor John Lithgow plays Winston Churchill's character brilliantly.